Talk of Land Rovers, and the first thing that comes to mind, is off-roading, tough terrain and that Discovery Sport pulling trains, aircrafts and what not. It’s a brand with a strong heritage, and one that is not taken for granted by its competition. However, the Land Rover Range Rover won’t be seen dune-bashing; instead you’re bound to see one pulling up in front of a yacht at a private harbor with its owner stepping out from behind – and that’s what makes it the brand’s flagship SUV offering, as our Range Rover review further reveals…. From the outside, the silhouette remains more-or-less the same with some all-important tweaks here and there. Up-front, the bumper has been reshaped, the grille is all-new, and the signature LED headlamps carry details that are seen on the Sport and Velar. From the side, the Range Rover appears large and long. At the rear, the vertically-stacked tail lamps look elegant. By and large, the SUV looks the part, and will look perfect in a garage, accompanied by a few supercars. It’s also packed with the latest gadgets and gizmos, but only on the higher variants. Inside the cabin, the black-and-tan interior looks properly expensive, and there’s even gloss veneer finish to pep things up a bit. The fit and finish on the inside is mind-boggling, and there’s legroom and headroom in abundance, both in the front and at the rear. It gets cooled and heated seats for the driver and passengers. On the central console, two huge, high-resolution touchscreens are visible. Even the instrument cluster is now nothing but a screen. The front seats also have a 20-way adjustment option, among other things. The central console also consists of a fridge and a foldable ottoman. The 2018 Range Rover is powered by two diesel and two petrol engine options, both available as a V6 and V8. We drove the 3.0-litre, V6 version that makes 255bhp and 600Nm of torque, paired to a ZF-sourced, 8-speed automatic transmission. Initially, the motor does tend to feel a bit sluggish, but once you’re riding that wave of torque above 2000rpm, the engine feels livelier. The gearbox is quick in responding to up-shifts, but not downshifts. 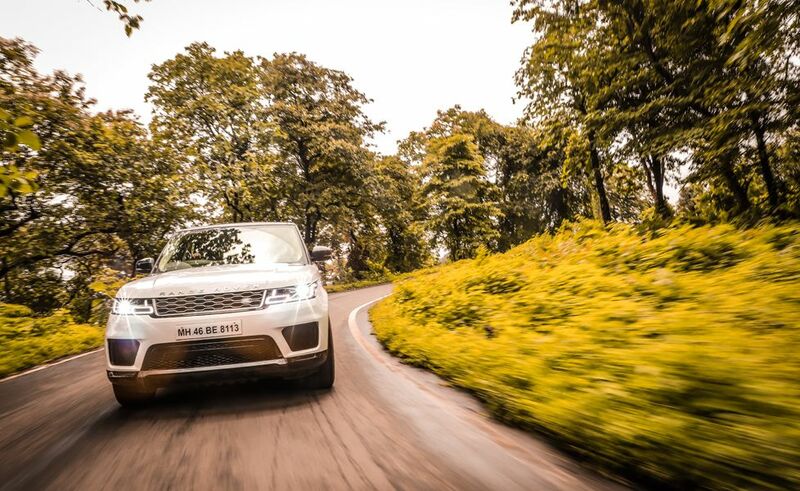 With luxury being the Range Rover’s sole purpose of existence, the ride is set up to be mellow – and that, it is, with almost every undulation being dealt with utter ease. The steering feels light, but given the length of the SUV, you tend to be overtly conscious when taking corners with speed, and there is also quite a lot of body roll. As mentioned in our Range Rover review, at ₹ 1.87 crore (ex-showroom), this LWB V6 diesel Range Rover offers good bang for your buck, but there are the eye-watering, pricier models too, going up all the way to ₹ 3.88 crore. 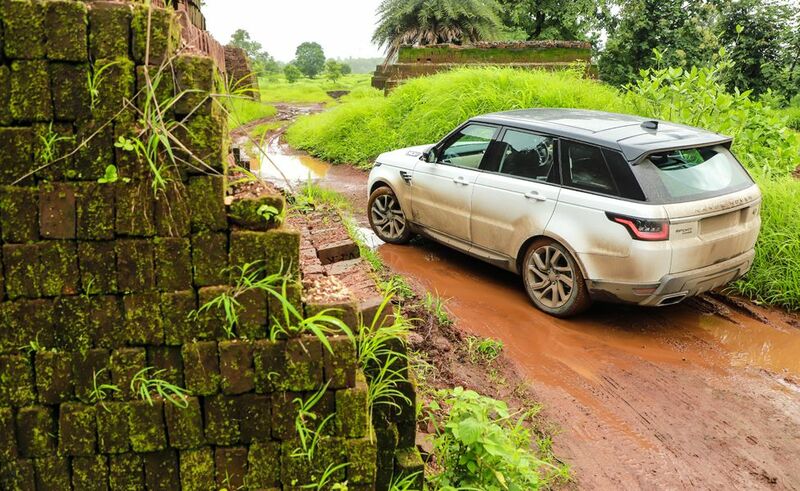 The Range Rover is for those loyalists, who believe that luxury comes in all forms and sizes, even if it could go off the road and get splattered with muck. 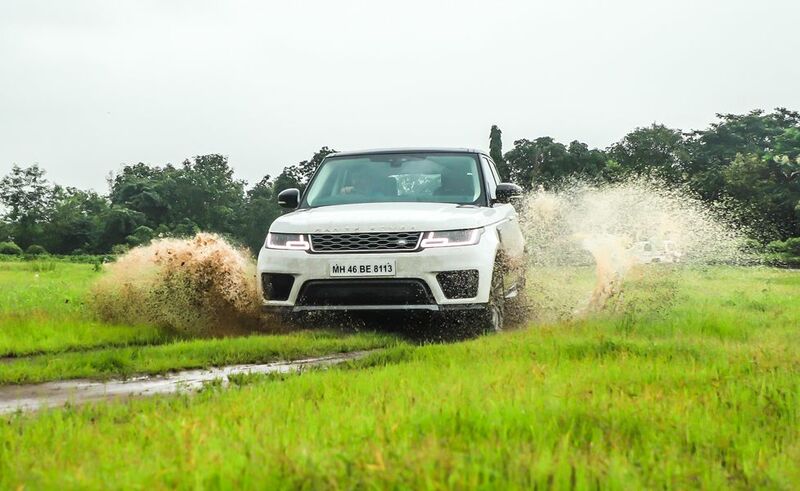 Do look out for our in-depth Range Rover car review to find out more.